I love to stop at this store when I am passing through Griffin Ga. 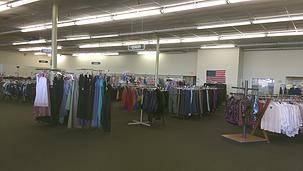 It is a large store with a pretty good layout and good organization of items. 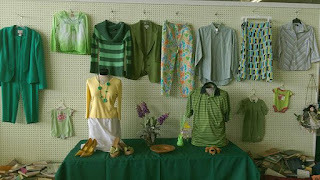 There are a lot of women's clothing and a nice amount of shoes children's and men 's clothing. The neat thing about thrifting with them is they have two stores the regular store and a boutique thrift store right down the sidewalk. 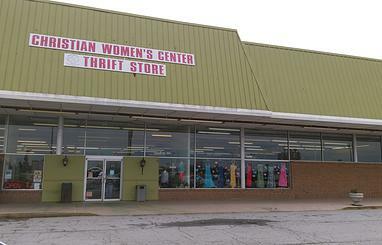 The boutique carries higher end items still at thrifty prices. The stores are staffed by some really nice women. If you are in the area these two are worth stopping into and the proceeds go to support an awesome cause . 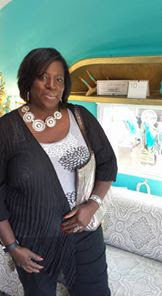 The Christian Women’s Center is largely funded by our Thrift Store and Boutique, but there are many costs associated with running these stores and the excess funds do not cover all the financial needs of the resident building/offices and discipleship program, Women of the Well (W.O.W. ).